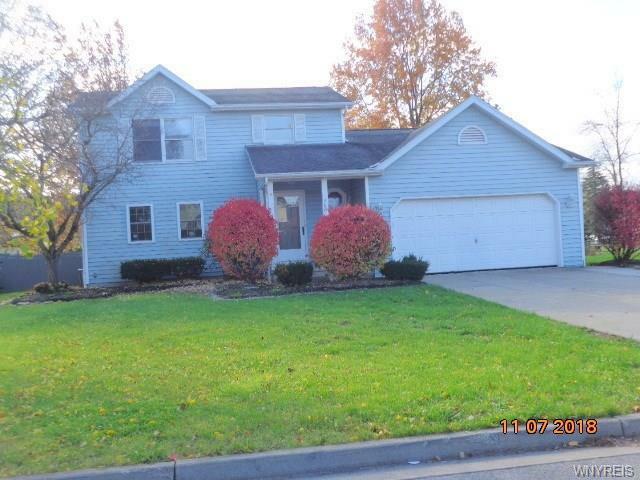 Charming Lewiston 2-story home. 3 full baths, 1st flr master suite, in-ground pool w/multi-level decks. Does need work, but worth the investment! Directions To Property: Creek Road (Route 18) To Scovell To Mary Lane.